At any stage of a person's life and development, socialization is a significant component of both health and happiness. But it becomes especially valuable as one grows older when health problems and waning energy levels might make it more difficult to get out and connect with others. For those with an aging loved one, or who provide senior care to an older individual, below are some further insights into why friendly company improves the quality of life for seniors. When elderly folks isolate themselves, they are cut off from valuable social support, which can increase the likelihood of loneliness and depression. It can also introduce new physical health issues or exacerbate existing ones, with isolated seniors suffering from higher rates of cognitive decline, high blood pressure, and even early mortality. They are also less likely to be connected with helpful senior care services, including medical treatment. The physical limitations imposed by age or illness can make it challenging for a senior to get out. To ensure the older individual in your life is involved with their peers, look for senior care services that offer socialization opportunities for elderly folks. Book clubs, exercise classes, religious services, and educational classes and workshops are just a few of the many social outlets you will likely find. Not only do these options keep a senior from feeling cutoff, but they also help keep the mind and body active and engaged. 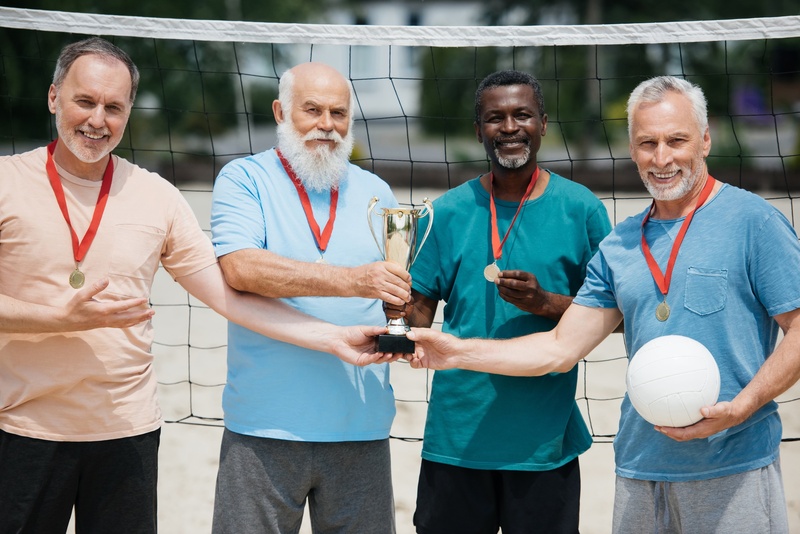 Understanding the health benefits of social engagement will help you find the right activities for the older adult in your life. If more consistent senior care and support are necessary, Longhorn Village in Austin, TX, provides a safe and dynamic assisted living community in which they’ll flourish, offering all of the social outlets mentioned above. To arrange a tour of the property, contact them today by calling (512) 266-5600. Or visit their website to view their list of amenities.